Mrs P's Gardening Service. – Your garden the way you want it. Your garden the way you want it. 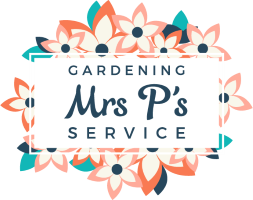 If you are looking for help in your garden, for a one off garden tidy or regular mowing and maintenance, give Mrs P a call. 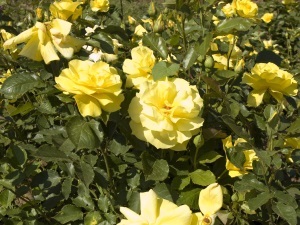 Sarah is a reliable, competent gardener who has many years experience gardening, working with people and plants. 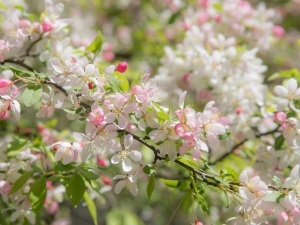 She can help with a wide variety of garden tasks, including, pruning & planting, grass cutting & strimming, weeding, hedge trimming & orchard management. Sarah arrives at jobs with a fully equipped van and her aim is for you to have your garden the way you want it. 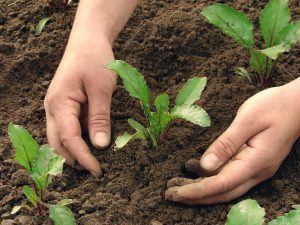 As a fully insured gardener operating in the Taw Valley (From Umberleigh to Barnstaple) You can be assured of a professional and reliable gardening service. Take a look at some of the work we have completed, including ongoing garden maintenance, one off garden tidy's, garden restoration, pruning and orchard management. Based near High Bickington we are happy to travel along the Taw Valley to Barnstaple for any type of gardening work. Contact us by phone, email or facebook.